(RxWiki News) Generic versions of often expensive brand-name biologic medications appear safe and effective on the whole, a new study found. Biologics, medical products made from living cells, are typically used to treat rheumatoid arthritis, inflammatory bowel disease and psoriasis. 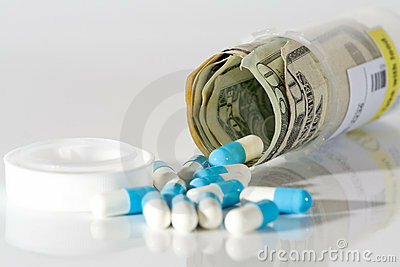 These medications are becoming more popular but are very expensive. The big question is this: Can using "generic" versions, known as biosimilars, of these biologics represent a safe and effective way to save money? Because of the complicated nature of making biologics, manufacturers have argued that the cheaper generic biologics may not work as well as their brand-name counterparts. Many brand-name biologics will be coming off patent soon, and generic biologics could save patients a lot of money. This led researchers from the Johns Hopkins Bloomberg School of Public Health to try to answer an important question in this new study. These researchers used data from 19 past studies conducted through April 2016. The data suggest that biosimilar drugs that belong to a group of drugs called tumor necrosis factor-alpha (TNF-α) inhibitors, appear to be as safe and effective as their brand-name counterparts — especially when treating rheumatoid arthritis. Biologics are expected to become more widespread in use, and sales are expected to represent around 20 percent of the pharmaceutical market by 2017, these researchers noted. 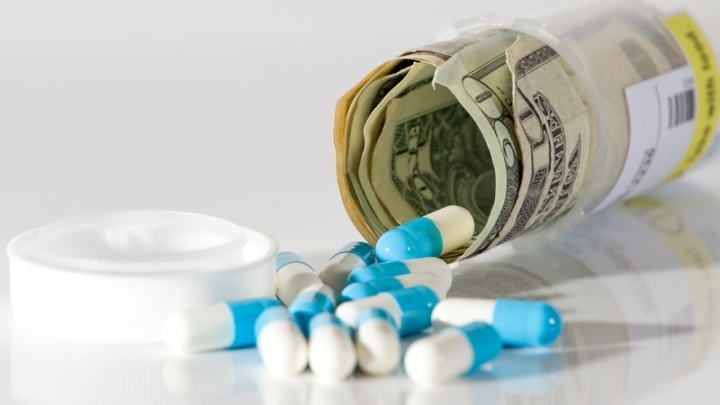 The use of biosimilars could lead to billions of dollars in savings for the health system. This study was published in the Annals of Internal Medicine. It was funded in part by a grant from the Johns Hopkins Center of Excellence in Regulatory Science and Innovation. This study was approved by Johns Hopkins University in accordance with its conflict-of-interest policies. One researcher received grants from several pharmaceutical manufacturers unrelated to this study.